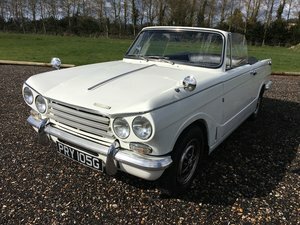 We are urgently in need of Triumph Vitesse and Herald. 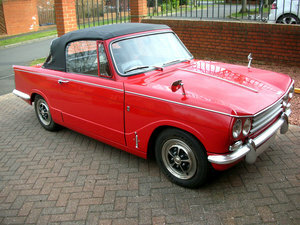 If you have a car that is not currently on the market and you are thinking of selling, please contact us today. 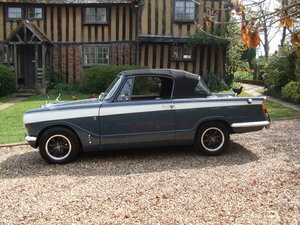 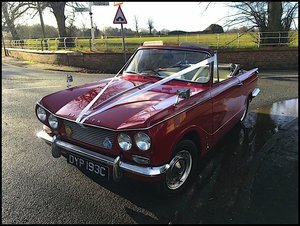 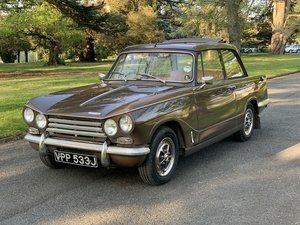 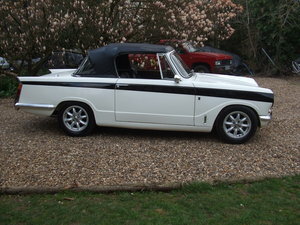 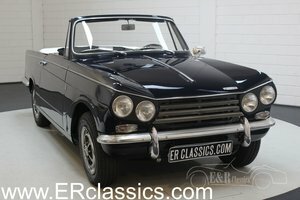 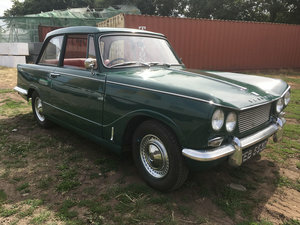 1968 Triumph Vitesse MkII convertible with overdrive. 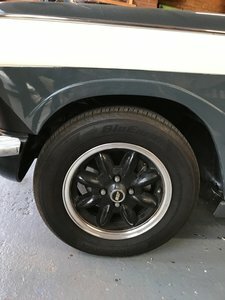 We are always seeking new stock. 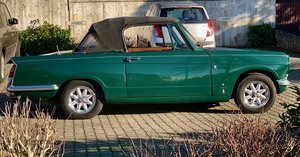 If you have a Triumph TR6, Vitesse or GT6 that you are thinking of selling but have not yet advertised, please do contact us.